It's pretty simple, actually. 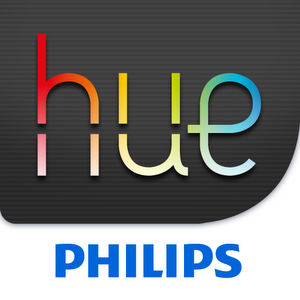 So, when you buy a Hue starter pack (... $200), you get three light bulbs, and a wireless bridge device. The bridge, acting as a, well, bridge, links the light bulbs to your existing wireless router.